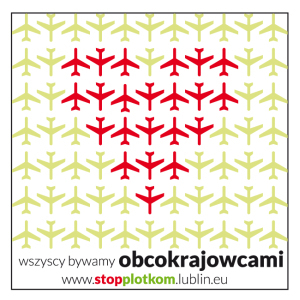 Within “Communication for Integration” we focus primarily on objective data and statistics about foreigners in Lublin. But numbers can be misleading at times and they do not present the full picture. It may also be difficult to dismiss rumours about migration based on sheer data. 1. The biggest group of foreigners in Lublin are students. But there are more and more people choosing high schools in Lublin as well. These are mostly students from Ukraine, but in some cases from countries as far as Uzbekistan. Internationalisation of Lublin universities is a major development chance both for universities, and Lublin. Thanks to foreigners’ from 92 countries presence Lublin has been transformed: new businesses, new services, new opportunities are blooming, to name just real estate business. But foreign students do not only mean economic growth (even though the average foreign student leaves around 1000 – 4000 PLN a month in Lublin), but most importantly it is an opportunity to build a truly cosmopolitan city. Internationalisation of universities is also one of the most important goals of all higher education institutions in the world, considered necessary to level up the quality of research and teaching. Let’s not forget the culture of openness, engagement and participation it brings to the campuses. These are all the qualities and competences necessary to compete on global markets, too! Since 1992 there was the Centre for Foreigners operating in Lublin – a place where persons seeking asylum (refugee status) lived until the decision by the state was made. For over 20 years, the entire system of support of the Centre’s inhabitants was created, as well as those choosing to live outside of the centre during and after the formal procedure was completed. The system consisted of hard work of schools (Primary School 31, Secondary School 16), Municipal Social Services Centre in Lublin and various NGOs, providing necessary counselling, Polish language classes and integration services: Volunteers Centre Association in Lublin, ‘Dla Ziemi’ Association, Rule of Law Institute, Caritas and Homo Faber Association. 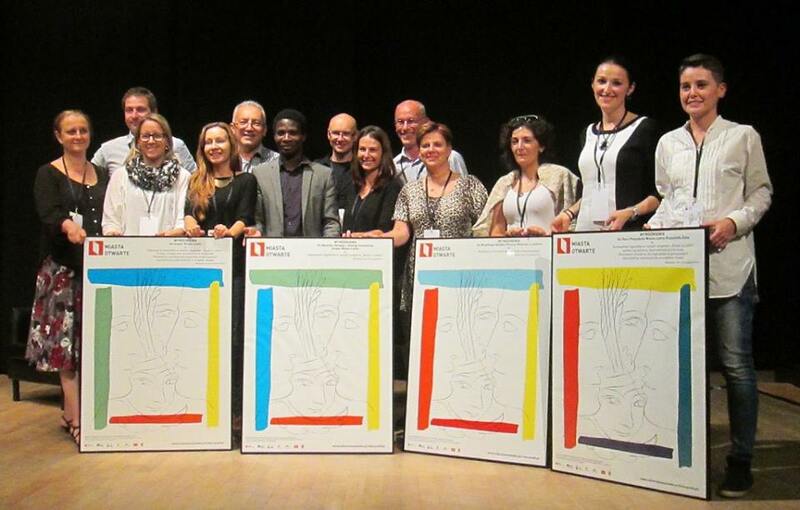 for creating the system of cultural diversity management in Lublin. Cross-sectoral representation of Lublin and Neuchâtel with awards for Lublin, source: Polityki Migracyjne photo by: Michał Kawka.